Call of Duty: Black Ops II is now out on the Wii U. It's just not being played online that much. Too many people still at work or in school? Console too new? People drawn to other Wii U games? Everyone distracted by the surprisingly terrific Miiverse? It's early days, so these stats will be interesting to watch. Expect them to grow. 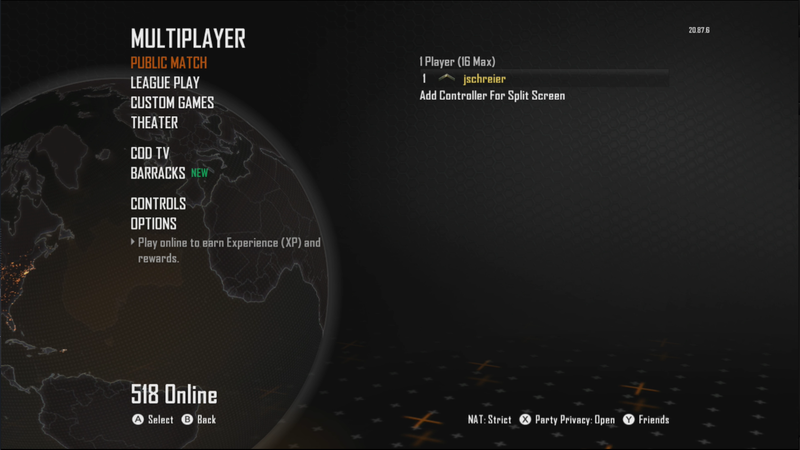 For comparison's sake, the Xbox 360 version of Black Ops II had 800,000 people playing online on launch day. Call of Duty never sold as well on Wii as it did on Xbox 360 and PlayStation 3, but it still sold well. We'll see how popular this one gets on Nintendo's new console.